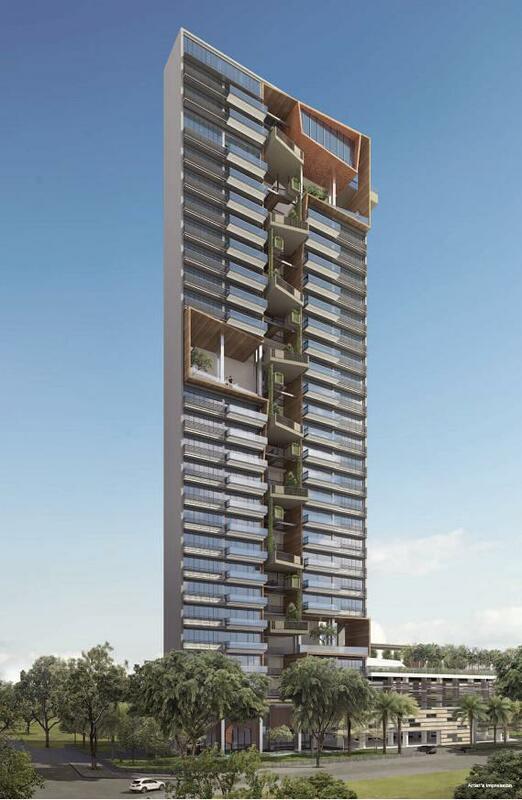 6 Derbyshire @ Novena is an exiting new residential development launch coming your way in prime District 11. 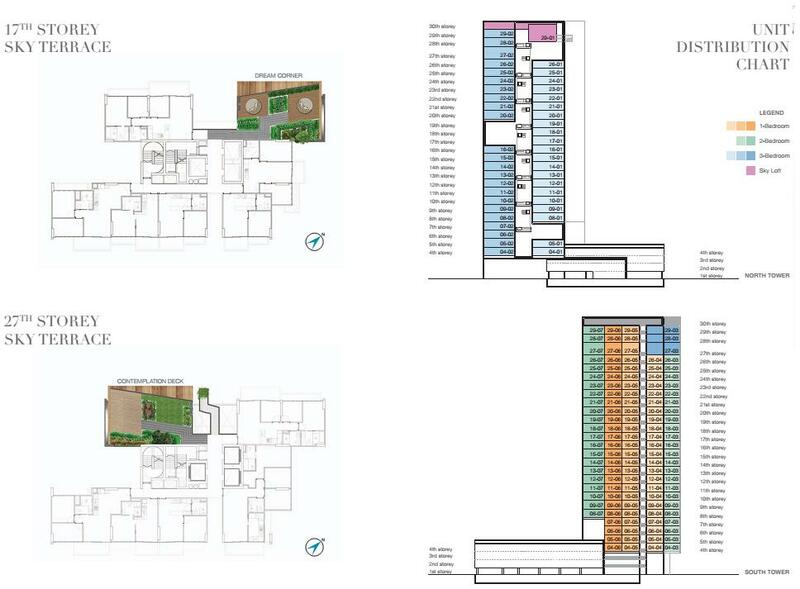 This new development is proudly brought to you by reputable Hong Kong Listed Developer Fantasia Holdings Group Co.Ltd bringing with them their vast experiences in developing quality residential projects. 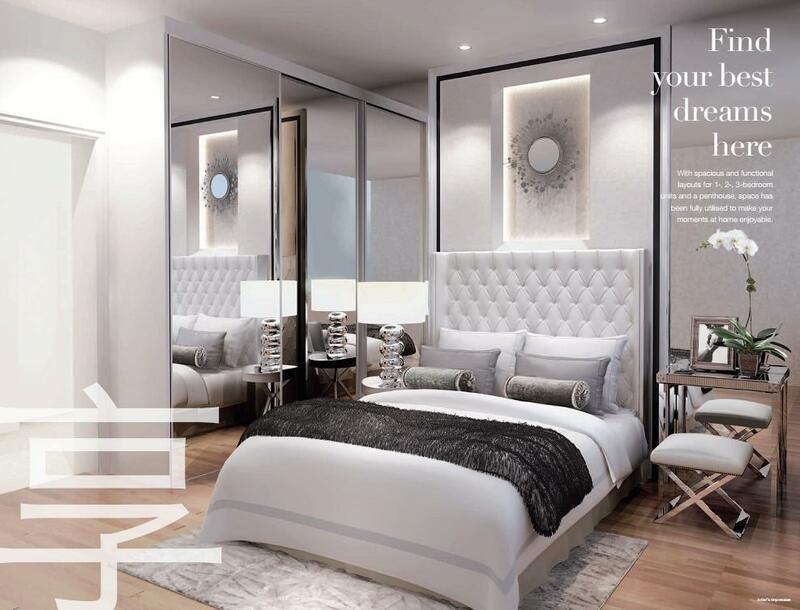 Situated in an affluent neighborhood, this new condo holds an upscale address of 4 Derbyshire Road (Former Ultra Mansion) and is surrounded by prestigious schools like St Joseph’s Institution (Junior) and Anglo-Chinese Junior School. 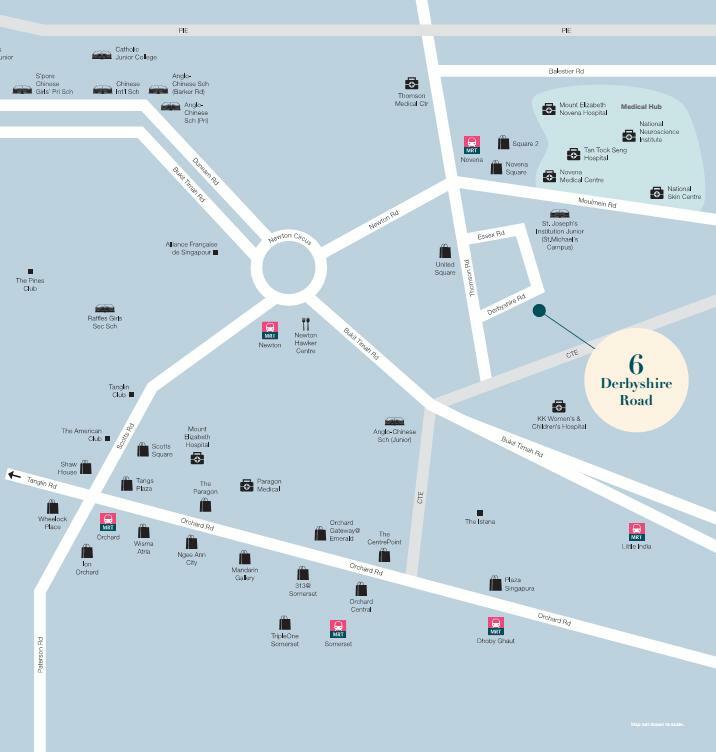 Residents can stroll down to Novena Square, United Square and future Novena Medical Health City to enjoy a wide array of dining and shopping choices within minutes. 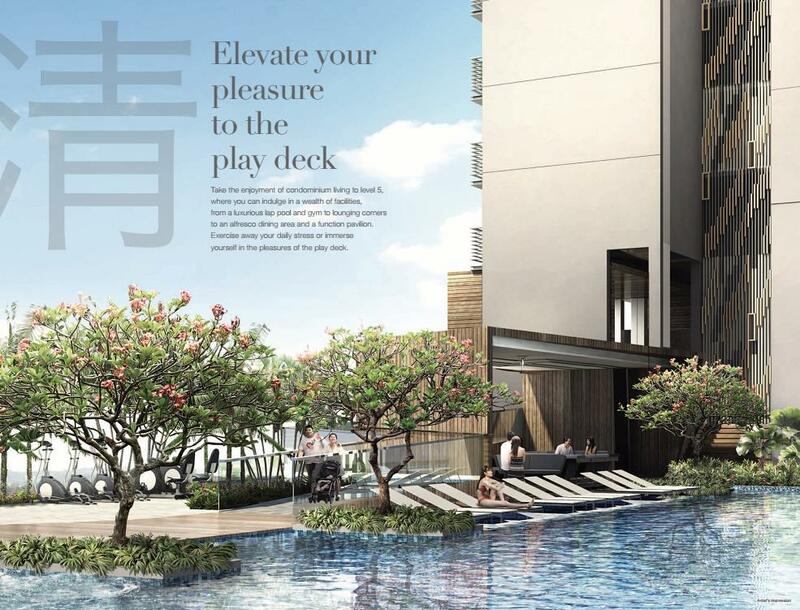 The site is exclusive, quiet and cozy but yet a stone throw away from Novena MRT and Newton MRT where commuters have direct access to Orchard road, Shenton Way, Central Business District (CBD) and Marina Bay Sand. 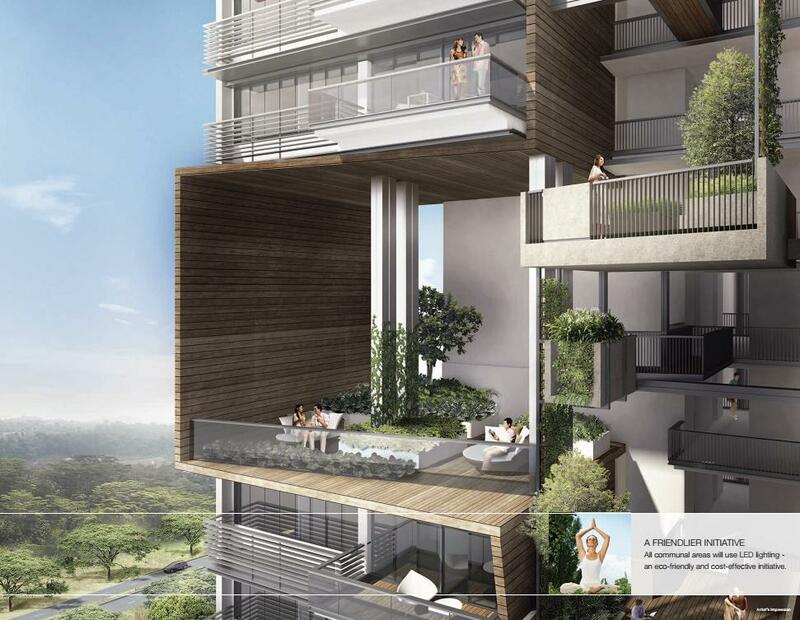 For drivers, this new condo is also easily accessible via major expressway such as CTE, Bukit Timah road and PIE. 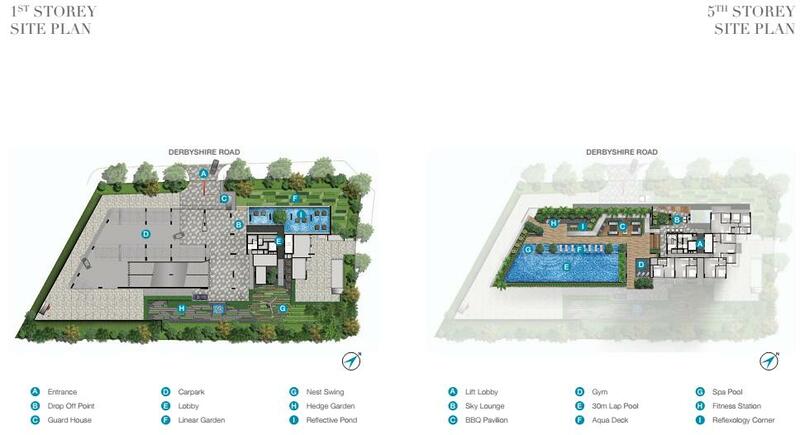 6 Derbyshire @ Novena, comprising of 186(Estimated) exclusive luxury residential units ranging from 1/2/3 bedroom types and coupled with modern lifestyle facilities. 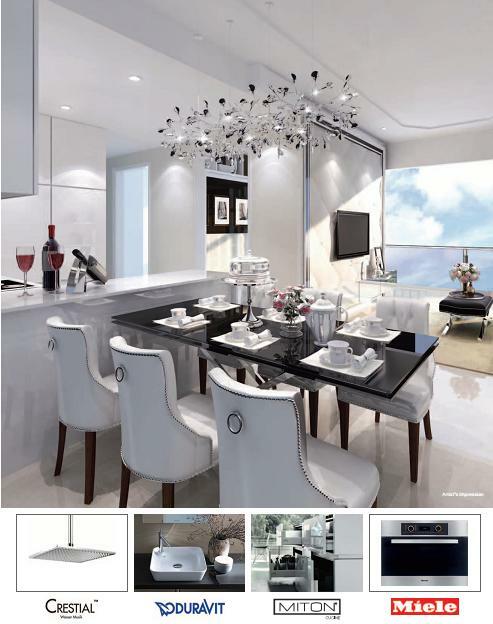 Revitalize your style of living at 6 Derbyshire @ Novena. 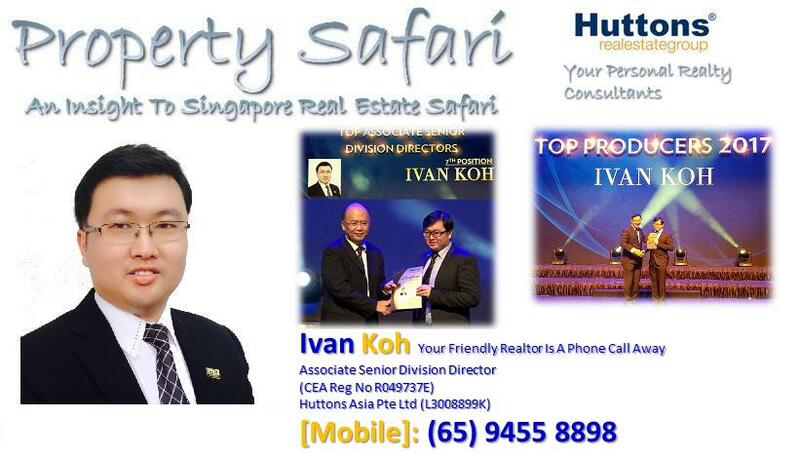 Superb Location – Just 5.5 minutes walk to Novena MRT Station. 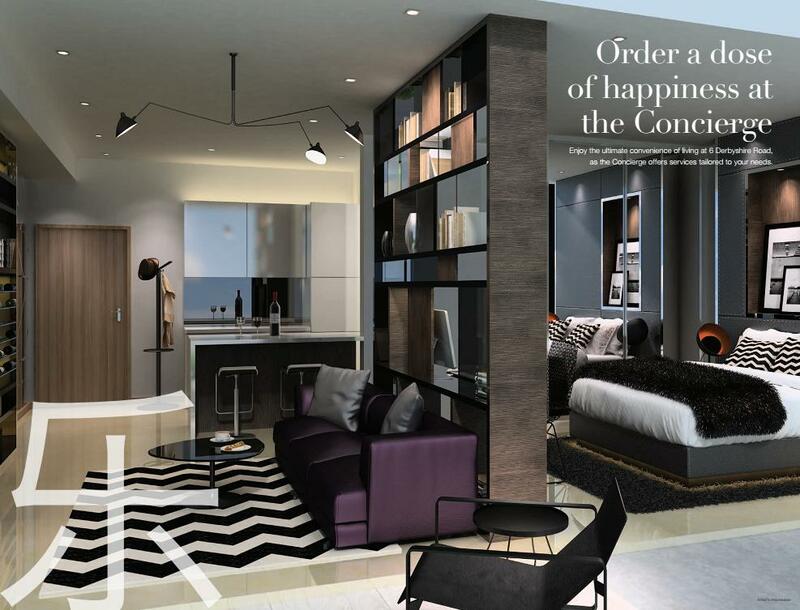 Convenience – Just minutes’ drive to Orchard and the CBD and also easily connected to major expressways such as Bukit Timah Road, PIE and CTE. Developer Fantasia (Novena) A subsidiary of listed Hong Kong company Fantasia Holdings Group Co. Ltd.